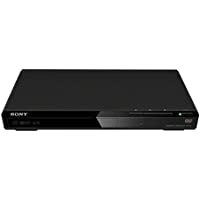 Get Sony DVP-SR170 DVD Player from Amazon.co.uk. 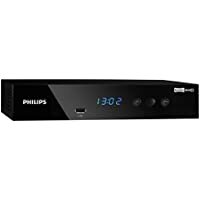 Get Philips HDTP8540/05 High Definition Freeview 1TB Recorder (Black) from Currys.co.uk. Price Drop! Get Philips HDTP8540/05 High Definition Freeview 1TB Recorder (Black) from Currys.co.uk. Get Philips HDTP8540/05 High Definition Freeview 1TB Recorder from Currys.co.uk. 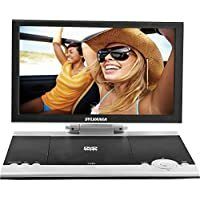 Get Sylvania SDVD1256 Portable DVD Player (Black & White) from Currys.co.uk. Get Manufacturer Refurbished Panasonic DMR-HWT130EB 500GB HDD Recorder with Twin Freeview + Tuners from eBay.co.uk (via Argos). 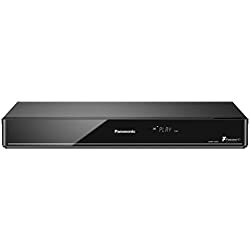 Get Panasonic DMR-HWT130EB 500GB HDD Recorder with Twin Freeview + Tuners - from Amazon.co.uk. Get Panasonic DMR-EX97EB-K DVD Recorder with Freeview HDD & 500 GB HDD from PC World. Price Drop! Get Manufacturer Refurbished Panasonic DMR-HWT130EB 500GB HDD Recorder with Twin Freeview + Tuners from eBay.co.uk (via Panasonic). 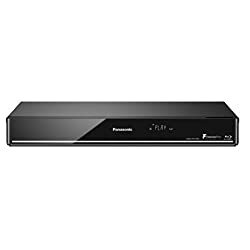 Get Manufacturer Refurbished Panasonic DMR-HWT150 Freeview Play HD 500GB Personal Video Recorder from eBay.co.uk (via Panasonic). Get Manufacturer Refurbished Panasonic DMR-HWT130EB 500GB HDD Recorder with Twin Freeview + Tuners from eBay.co.uk (via Panasonic). Get Panasonic DMR-EX97EB-K DVD Recorder with Freeview HDD & 500 GB HDD from Crampton & Moore. 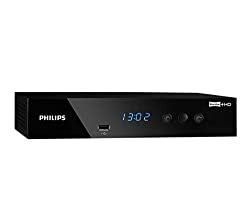 Get Philips HDTP8540/05 High Definition Freeview 1TB Recorder from Amazon.co.uk (via Discount Superstores). 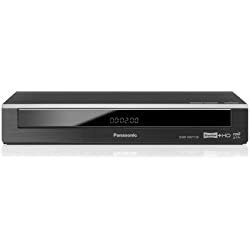 Get Panasonic DMR-HWT150 Freeview Play HD 500GB Personal Video Recorder from Amazon.co.uk. Get Manufacturer Refurbished Panasonic DMR-HWT250EB Smart 1TB HDD Recorder with Freeview Play from eBay.co.uk (via Panasonic). 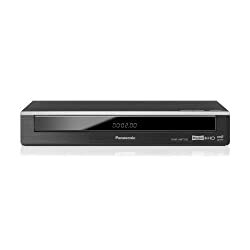 Get Manufacturer Refurbished Panasonic DMR-HWT150EB Freeview Play HD 500GB Personal Video Recorder from eBay.co.uk (via Panasonic). Get Panasonic DMR-HWT150EB Freeview Play HD 500GB Personal Video Recorder from Amazon.co.uk.